Does the word control stir up an emotion for you? 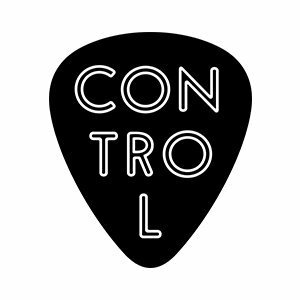 For most people, when they think of control they feel confident and strong; as if they have a handle on their life. But that isn’t always the same for those of us with MS. It’s as if we struggle to gain power while holding on to a mask that shields the fear and uncertainty. What I found, as I manage & navigate this wild illness, is I’ve lost the feeling of having control. 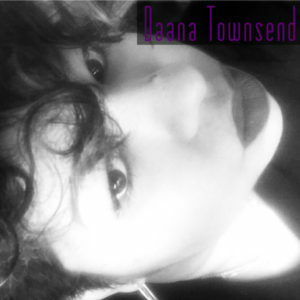 Daana and I both have had over a decade of fighting with a monster that does not care about us. Quite often, the lack of control turns us into multi-taskers. We carry the shield to cover all the emotions along with bringing new challenges. As we discussed throughout the Podcast, having an MS diagnosis can make a person feel we are in a constant state of uncertainty. The fact that our bodies have been invaded — well actually our bodies attack itself — will force you into wanting to take charge. We chuckle, but the determination can (and does according to various studies) lead one to OCD or other disorders (i.e., an eating disorder). Take a look and read some of the articles we mentioned in Episode 14. Feel free to comment or send us a message! Listen to Episode 14 of Myelin & Melanin! Ordering disorder. Controlling chaos. These are no easy tasks when MS is the culprit. More importantly, perhaps, is this even possible? Join us as we share our experiences and reflections on these important issues. If you find memes like what you see below funny, do some soul searching. Ableism seems to be one of the last acceptable forms of discrimination. Handicapped parking isn’t a privilege for many of us, it’s a necessity. Furthermore, it’s not cute or amusing to hear folks make light of it. 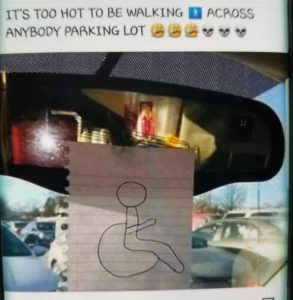 Handicapped parking (or however you refer to it) for those who may not even use mobility aides — especially those with MS — is critical; especially in hot weather. Heat is literally intolerable for many folks with MS. It can wreak havoc on our bodies. It’s excruciating. This said, insensitive and tone-deaf memes like this are especially offensive. Please take some time to reflect. Below you’ll find a very interesting perspective on ableism, and what you can do to help end it. Everyone faces moments in life where things may not be picture perfect. For some, it is easy to “snap out of it” and move forward, but that isn’t always true for those of us that have a chronic illness. Multiple Sclerosis is a progressive disease that is honestly quite frustrating. Many people with MS face a daily struggle because we try to fit in, or appear as normal as possible. It’s tough when your legs have turned into loose noodles, or your shirt isn’t buttoned evenly because you can’t feel your fingers. So what do we do? We end up wearing a mask! Of course some days are much easier to manage than others, however we still have an invisible shield covering our outer shell. Why? Because this HURTS! If you are feeling as if you need to speak with someone help is there. You are not alone. The Multiple Sclerosis Association of America has people available on their helpline from 8:30 am – 5:00 pm, (800) 532-7667 ext. 154. Email MSquestions@mymsaa.org or chat online at www.mymsaa.org. 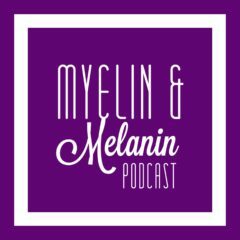 Listen to Episode 13 of Myelin & Melanin! In light of the recent suicides of Kate Spade and Anthony Bourdain, we felt it was important to highlight the topic of suicide and MS. It is important for people to consider that there is no “one size fits all” approach to dealing with suicide — especially as it relates to chronic illness. Join us as we share our thoughts on this important topic. May 30th was World MS Day. 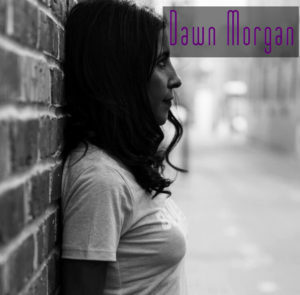 We came across this poignant open letter that captures the essence of living with MS. We will touch on a few of these issues during episode 13. Please read. It is worth it.